Scruffy Duck is one of Net Entertainment’s latest releases, and, using 5-reels and 25-pay lines, it may not look like anything too new, structure wise, to what we’ve seen from Net Entertainment in the past… but Scruffy Duck packs in a whopping five bonus features, and exciting base-game play, making it one of the most exciting releases we’ve seen in a while. The games centred around ducks – and yes, while that doesn’t seem too riveting at first, most players soon forget the childish theme, thanks to the stunning graphics-quality and gameplay that Scruffy Duck offers. In terms of the symbols on the reels, you’ll see eight main symbols. The first four, the low-paying symbols, include playing-card values (Ace, King, Queen, and Jack), and the second four are the high-paying symbols, which are 4 different types of duck. Each duck carries a unique object, and these include a Mobile Phone, a Gift, a Radio, and a Lollipop. 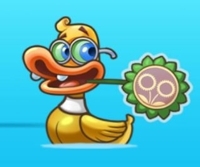 The mobile-phone-carrying duck is the high-paying within the game, paying a generous 400 coins upon a 5-of-a-kind payline. OK, so the 5 bonus-rounds are actually all part of the free-spins bonus, and in order to trigger this, you’ll need to land three, four, or five of the scatter symbols anywhere in view, during the base game. Once you do, you’ll be presented with 5 ducks on your screen, and you’ll be prompted to pick one of these ducks. 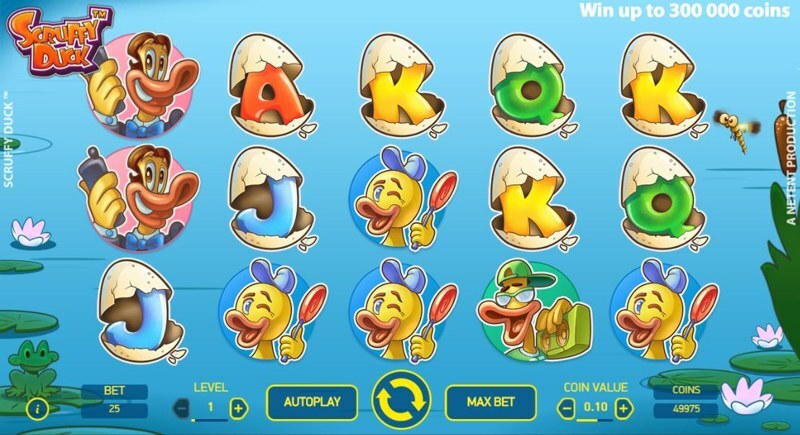 The duck you pick then determines which bonus you’ll be awarded, and these are shown below. Pick this duck, and you’ll be awarded 15 free-spins. 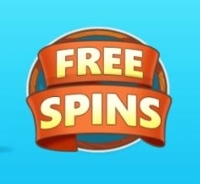 A 3X multiplier will be applied to all wins during the course of the free-spins bonus. If you’re awarded the “Symbol Removal” bonus, you’ll get 12 free-spins. During these spins all the low-paying symbols removed from the reels. 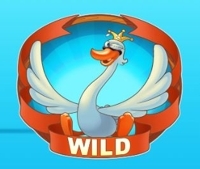 The Colossal Wild feature awards you with 10 free-spins, and you’ll see either a 2X2, or 3X3 Colossal Wild symbol on reels two, three, and four. The giant wild can land either fully-in-view, or partially-in-view, and if it lands, and makes part of a winning payline, it then splits up into anywhere from two, to 9 single wild symbols. 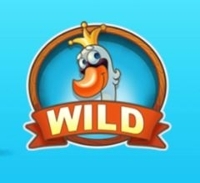 The Random Wild feature awards you with 8 free-spins. Each spin will have between two, and five wild symbols added randomly to the reels. The Double feature is the highest-variance of the game, and awards you with just six free-spins. You’ll then be randomly awarded two of the other four bonuses, which become present for the six free-spins. There’s much discussion over the best possible combination of features, when awarded the Double Feature, but general consensus says the Colossal Wild feature, combined with the Symbol Removal feature is the best to get – but go and play for yourself and make your own mind up.